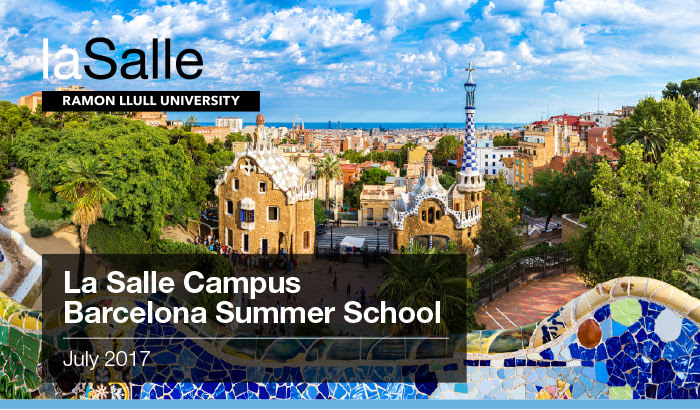 This year La Salle Campus Barcelona offers a two week international Summer School for pre-university students, in English. The Summer School of La Salle Campus Barcelona will have place in July 2017. · How can I make a robot social?